For many years (well into adulthood), I struggled with accepting a conflicted childhood I can’t change. The years that should’ve been free from distress or identity crisis lacked the comforts and securities I now obsess over for my own children. My parents loved me, I know they did — but there were so many pieces of my identity fighting to fit where they couldn’t (or didn’t) belong. Thankfully, my grandmother was my savior through the rough patches. But my complicated relationships with my parents spawned, and contributed to, my multiple disorders (GAD, OCD, PTSD). That’s not something I can easily dismiss. However, those complex bonds also beckoned a stronger, unbreakable version of myself. When I think back on my life, I wish my relationship with my mother had been stronger. I wish I didn’t need the safety of my grandmother. 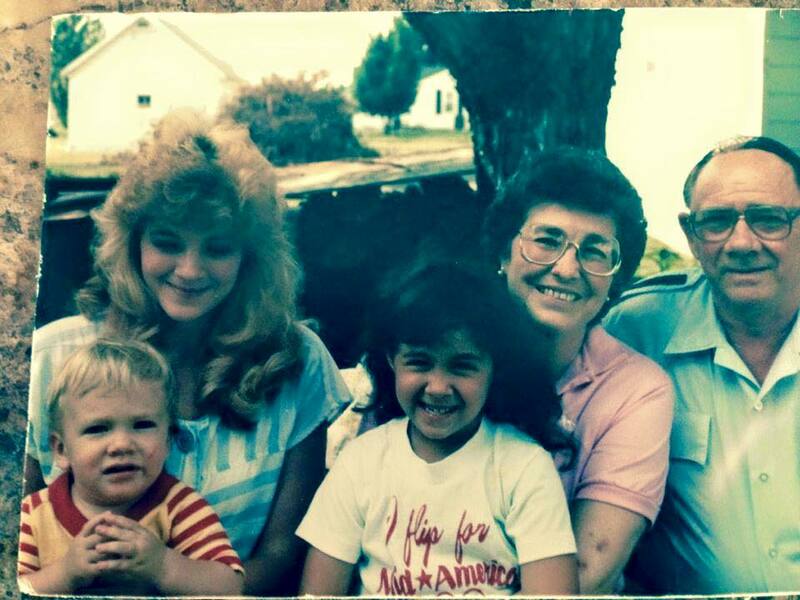 I wish my mom and I hadn’t grappled to find a common ground, that I could have felt seen. I was on a continuous journey searching for my identity while she probably felt guilty for contributing to my identity issues — all while she juggled an incredibly busy schedule. I never gave her the credit she deserved back then, and I’m sorry for that. Once my parents divorced, mom was thrown into a full-time career to support her two children while also putting herself through college. She was stronger than I realized at the time — she may be where I got my sheer determination from. She was overwhelmed and struggling to survive paycheck to paycheck. I couldn’t know then the sacrifices that she made — but now that I’m a mother of two, I see her more clearly. My views of that version of my mom were skewed by my own feelings of insecurity, and uncertainty of my place in the world. Then, it felt like a constant struggle to be close to her. But when I step back, I understand that, perhaps, she thought the same of me. Maybe we’re more alike than different after all. Through my teens years, it was obvious I pushed away the things I needed most — like my mom. She was overcome with the stress of single parenting. And at times, she pushed me away, too. I gravitated anywhere but home — from my grandmother’s house, to marrying directly out of high school, I could never figure out my place. I just knew it wasn’t with her. As an adult, my mom and I have repaired the big pieces of our relationship that had broken. Even in different states, we’ve talked a lot and gone to therapy together. 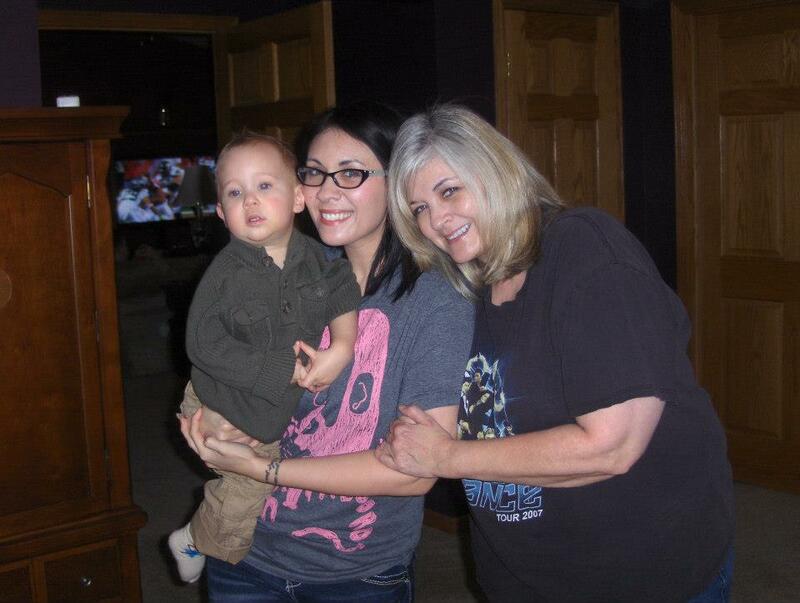 She’s become the best grandparents to my children, and that somewhat erases the distance we shared for too long. Despite the hardships, we’re in a good place, and I’ve finally come to terms with what is, and what could’ve been. It’s important to me that she knows what a vital role she played in my life, even when she didn’t realize it. I wanted to look like her. To dance like her. To laugh like her. In the quiet of my room, I even pretended to talk like her. She’s always been so loved by others — how could I not try to be as amazing? I never shared these things because I didn’t comprehend the gravity of those actions. Not until now. 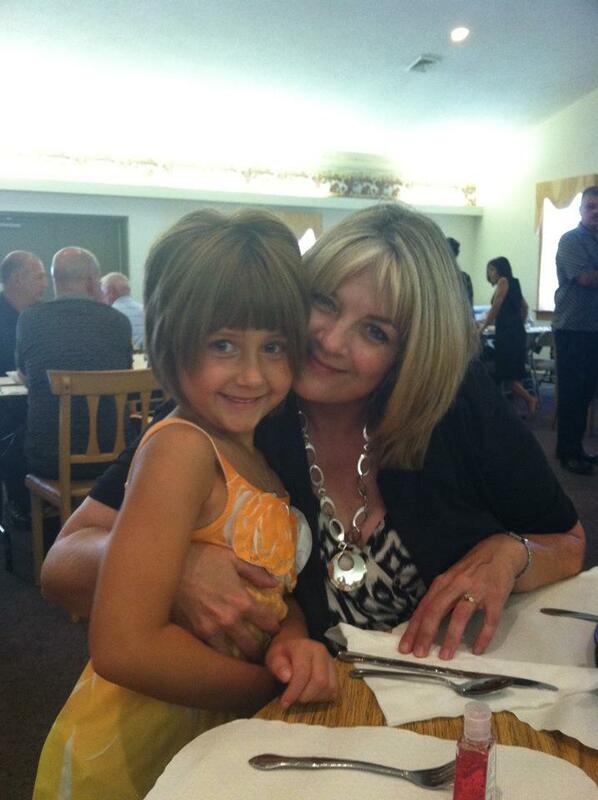 Now that I have a daughter around the age when I first realized I felt empty, I have a deeper understanding of my mom. I can understand all she went through. It’s not something I can explain to my daughter — but maybe she’ll understand over time, just as I have. I’ve used my relationship with my mom as an example to live and learn. To close the gaps where the emptiness lies. I don’t want my kids to look back one day amd wish they could change their childhoods, or change their memories of me. Funny how life always circles back around. But now, I get it, Mom. I want my mom to know, regardless of what we’ve been through, that my earliest memories of life are her wildly dancing with me on her hip. Together, we were free. I cling tight to that wisp of feeling still, because even after navigating those difficult years when we struggled to co-exist, it’s one of the greatest comforts of my being.